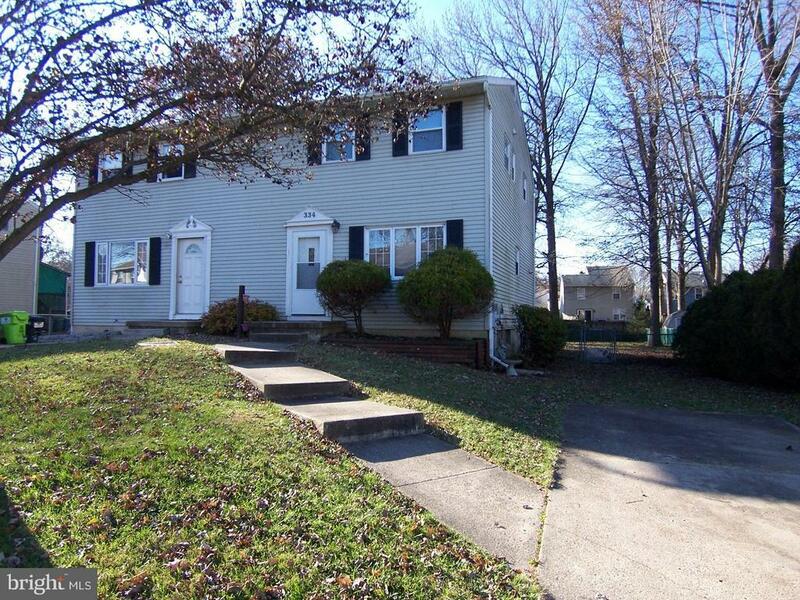 Recently updated 3 bedroom, 1 bath town home in Willoughby Woods! Updated SS appliances, granite counters, hardwood flooring, SUNROOM with tile flooring, finished basement, custom tile in full bath. This one has it all! Come see today!